"An excellent addition to this educational series. 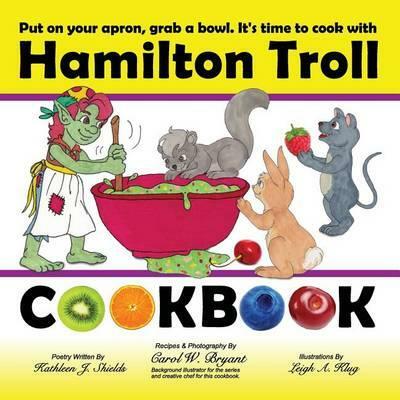 My son loves Hamilton Troll and his friends and asks if we can make Troll snot all of the time!" "This children's cookbook touches on almost all of the aspects of cooking. Kitchen safety tips, measuring, getting creative with recipes, plus it ranges the full gamut of foods, snacks, sweets, drinks and even crafts. Very well done beginner cookbook making it fun and easy for young children."